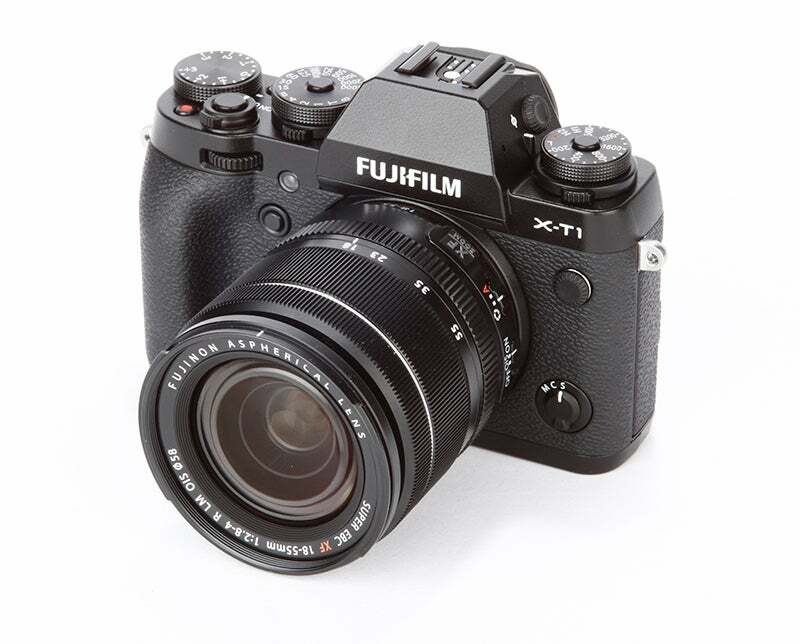 The Fujifilm X-T1, Olympus OM-D E-M1 and Sony Alpha A7 – could you be tempted by one of these superb CSCs? Full-frame sensors were once exclusively the province of expensive professional-level DSLRs, however the introduction of powerful CSCs equipped with full-frame sensors has narrowed the playing field, and provided competition to Canon and Nikon DSLRs that hang at the comparatively affordable end of the price scale. 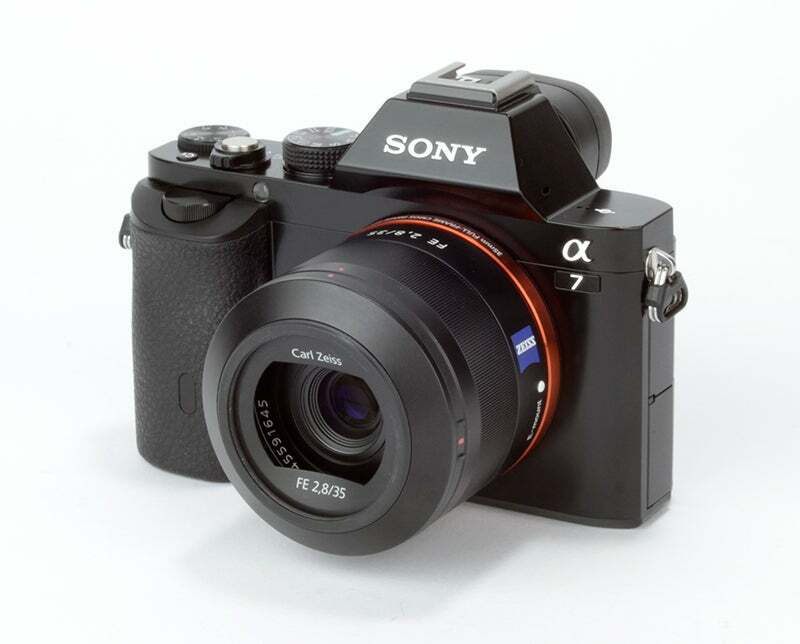 Sony is leading the charge with its full-frame Alpha 7 series, all of which are now in their second generation. 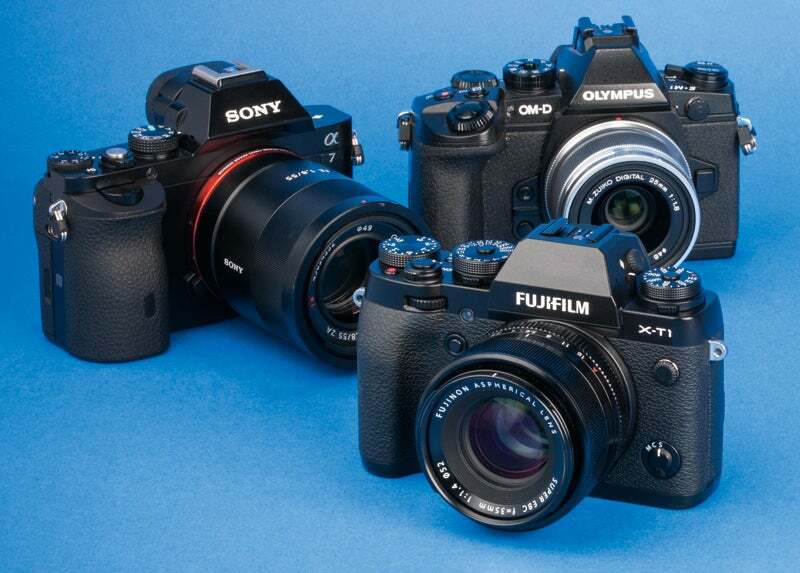 The series comprises three cameras: the Alpha 7 Mark II; the Alpha 7R Mark II which lacks an anti-aliasing filter and the Alpha 7s Mark II which can record 4K video. You can also still pick up the original generation cameras for all of these versions. The cameras vary in price of course, but right now if you shop around you can pick up the original Sony Alpha 7 for between £700 and £900. That’s a hard price to argue with for a full frame sensor. There’s not a lot of point in carrying around the bulk and heft of a DSLR if you don’t need to, and a small and light CSC can be much more suitable in a variety of situations. More compact for travel, lighter for long days out, more discreet for street photography – there’s a lot to recommend CSCs if you’re looking to reduce the weight around your neck. 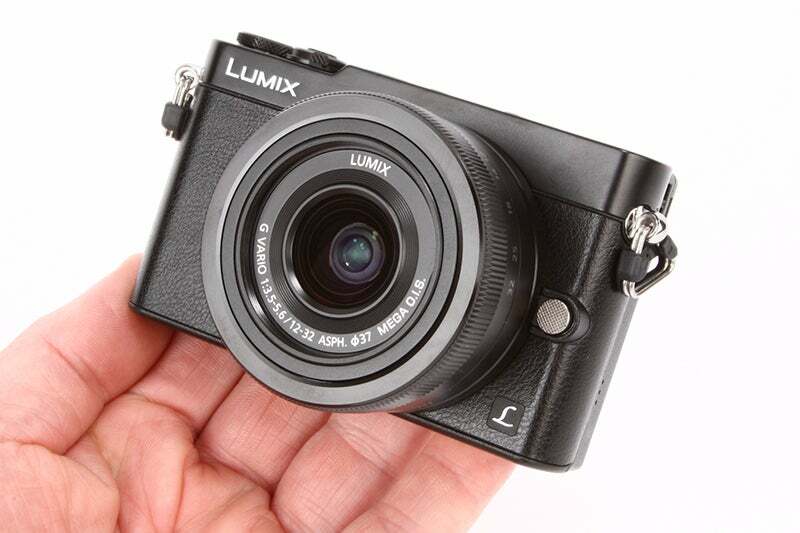 Panasonic in particular has been producing CSCs that pack a huge amount into tiny bodies, such as the Lumix GM5 (which is about the size of a pack of cards). Once almost universally scorned by photographers, electronic viewfinders of the kind frequently found on CSCs have quietly been getting better and better in recent years, and now you could quite easily make a case for them offering a preferable user experience than optical viewfinders. The problem of lag-time has been all-but eliminated – the recent Fuji X Pro2 for instance has an excellent viewfinder, with a readout speed of 85fps and a blackout time of just 150ms (as an aside, surely we can stop bothering to even mention lag times when they are so absurdly negligible). Unlike optical viewfinders, EVFs also provide a 100% accurate field of view, and are nice and bright even in low light. We’ve also seen some neat tricks from Olympus. Take Live Bulb/Live Time modes for instance, which uses the inherent capabilities of mirrorless cameras to its advantage, allowing the user to view a long exposure photograph building up in real time. Fujifilm’s CSCs and compacts have played host to the innovative X-Trans sensor, and more recently the Hybrid Viewfinder. While DSLRs may still have more power, you could argue that CSCs are a hell of a lot more fun. Interested in shooting video? 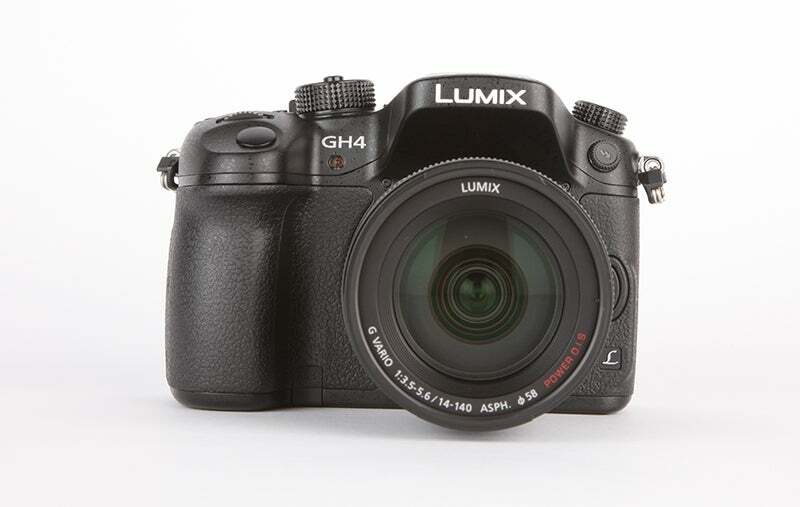 Do yourself a favour and pick up something in the Panasonic GH series. In the four iterations of the series the firm has been quietly making them better and better, to the point where the GH3 and recent 4K-shooting GH4 are consistently in demand by professional videographers. They borrow features from Panasonic’s professional video cameras – including zebra patterning, bit-rate and resolution options, to name a few. The GH4 can record 4K video (4096×2160 pixels) at 24p with a bitrate of 100Mbps, and 1080p full HD video with a maximum bit rate of 200Mbps – compare that to the stalwart video DSLR the Canon EOS 5D Mark III, which records at 91Mbps and you can see why DSLR videographers are tempted to jump ship. One of the problems with shooting long exposures on DSLRs is that the action of the mirror slapping up and down can cause slight camera-shake and blur your images. On mirrorless CSCs, this is of course not an issue. Couple this with how easy it is to set up any recent CSC to be triggered by your mobile phone, and you should have no problems keeping your camera absolutely still for a long exposure. This can be crucial when you’re shooting in low light. Call us shallow if you want. We can take it. The fact remains that the Fujifilm X-series CSCs and cameras in the Olympus OM-D system just look good. The retro-inspired design of these cameras makes them into sublime objects that beg to be picked up and used – there’s a reason that the other manufacturers are beginning to tune into this mindset, such as with the retro-inspired recently-announced Nikon J5. For now, if you want a camera that looks as good as it handles, you want a CSC.